Judy Peters recently joined Miloff Aubuchon Realty Group as a Leasing Specialist in the Property Management Division. She attended Akron University and TransEastern University where she studied a wide variety of subjects, and received Certifications in Liberal Arts, Interior Design, Buyers Orientation, and Business Management. One of Judy’s most recent accomplishments is earning her Community Association Management (CAM) license. She received her real estate license in 1999 and has lived in Cape Coral for 30 years. Previously, she and her husband traveled the Southwest area managing military family housing contracts for the government. 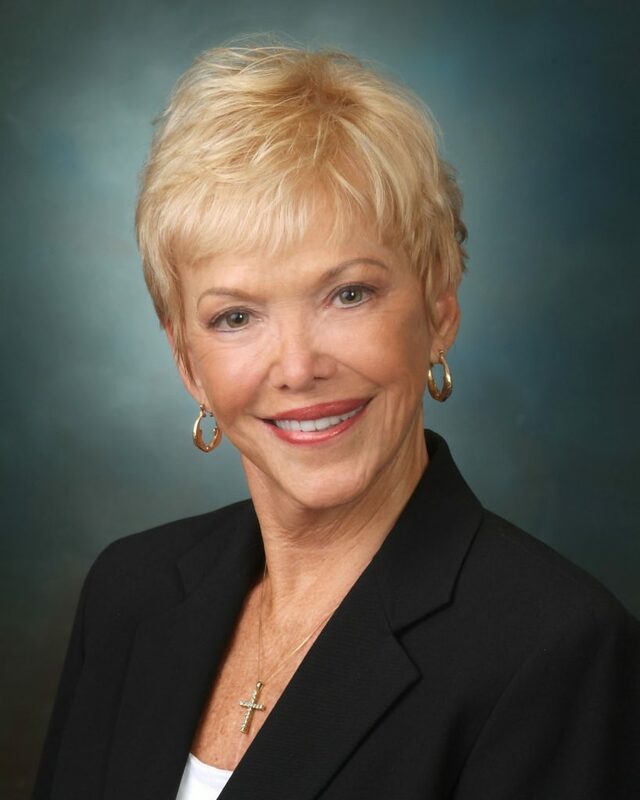 Judy is active in many community organizations including The Red Cross, and the Susan G Komen Breast Cancer drive. She is a member of the National Association for Female Executives and the Professional Housing Management Association, to name a few.